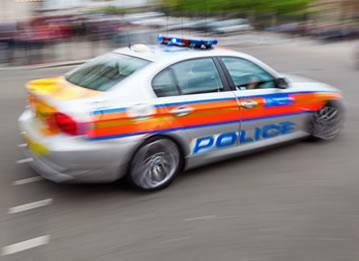 Insurance and Thatcham approved vehicle trackers. 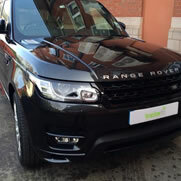 Insurance, Thatcham & CAT6 approved vehicle trackers. 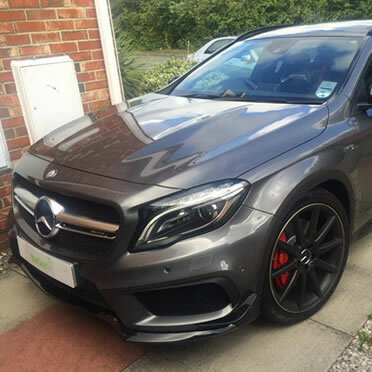 Tracker Fit supply & install a wide range of Stolen Vehicle Recovery and Fleet Tracking systems from award winning manufacturers. 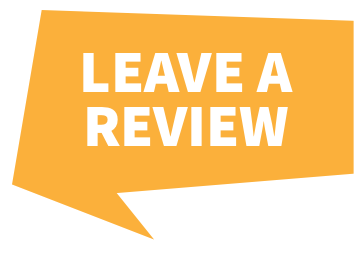 We are Thatcham approved installers for Cobra, Smartrack, Tracker + Trafficmaster. 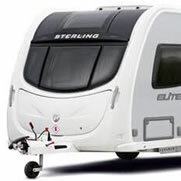 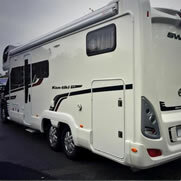 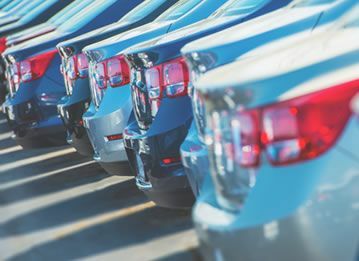 We have been established since 1998 and have over 25 years experience with all vehicles. 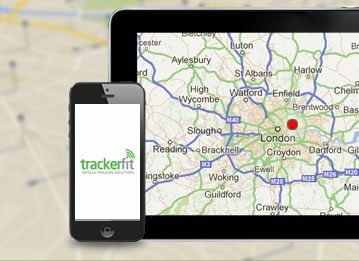 From expert advice to installation the service I received from TrackerFit was exceptional! 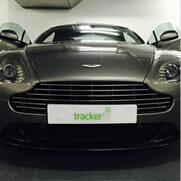 I can’t thank TrackerFit enough for their expert advice, definitely recommend them to anyone looking for a car tracker.